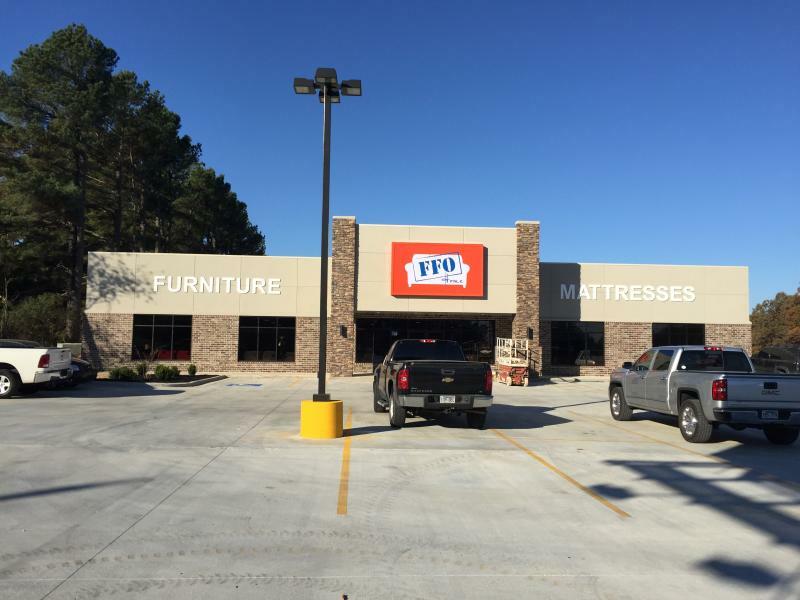 We were contacted in early 2016 by FFO’s real estate broker about building for them in Paragould. By mid spring we had agreed on terms for a build to suit and began the process of building them a new structure on the remaining outlot at Linwood Commons. With a grand opening on November 18th of 2016, this location became FFO’s 40th store. We appreciate the opportunity to build for FFO and are very glad to see them doing well in Paragould.